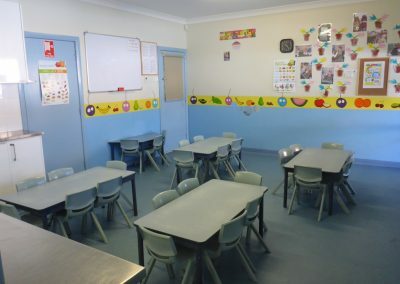 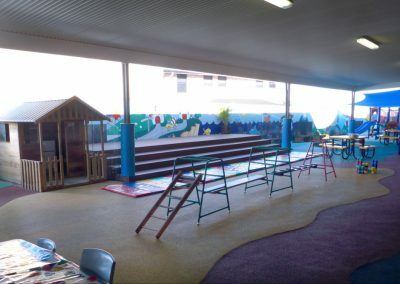 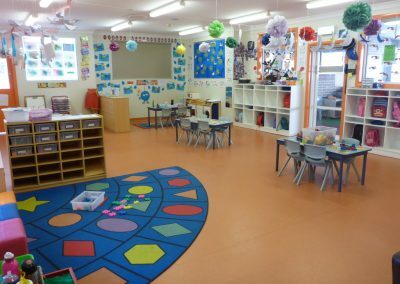 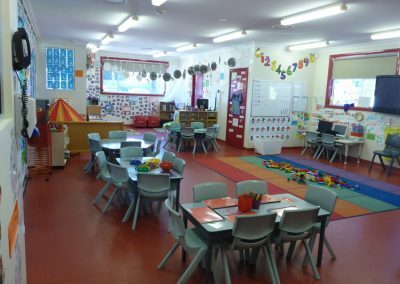 Berry Patch Kellyville Ridge preschool and long day care centre near Quakers Hills NSW is a privately owned, architecturally designed, purpose built centre for children aged 0 – 6 years old. 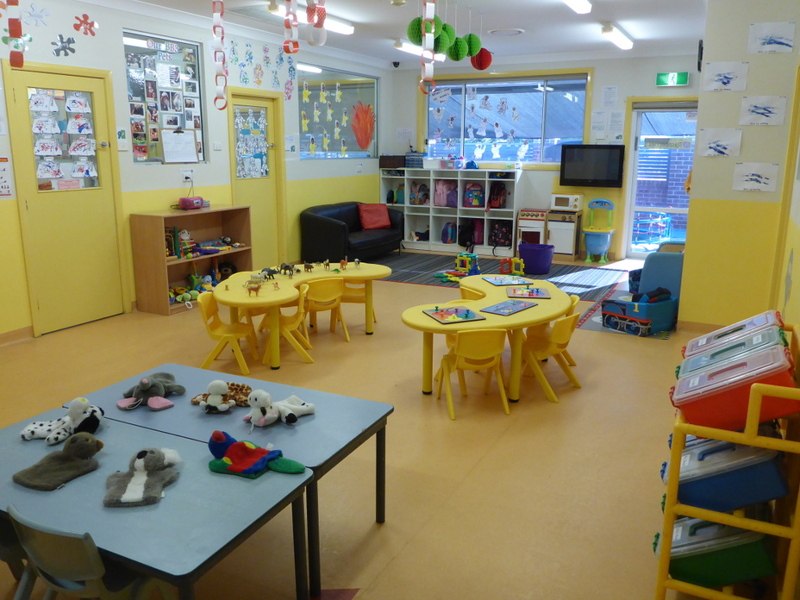 Ou preschool and long day care centre is divided into four age groups. 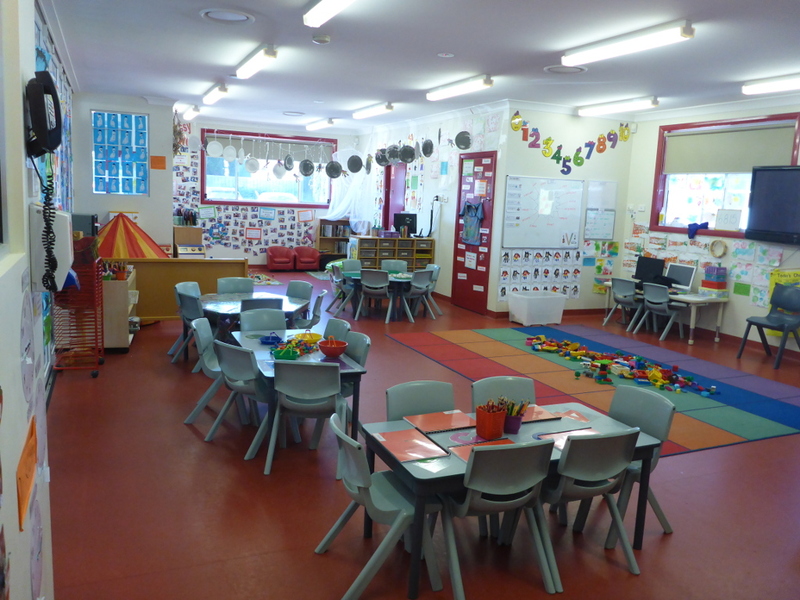 Meet our qualified and amazing early childhood educators. 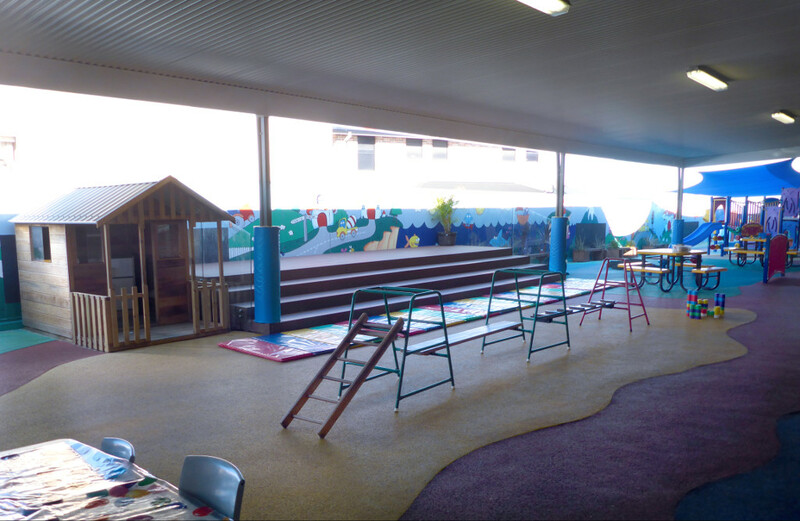 Our Kellyville Ridge preschool centre, has two outside play areas—one for babies and a larger one for older children. 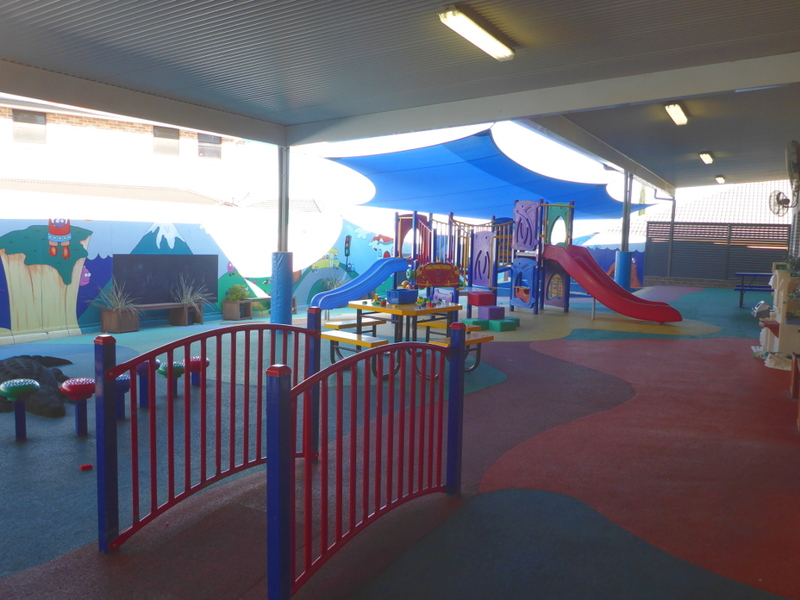 The latter is shaded by a pergola and sails and The outdoor ground area is covered with soft fall. 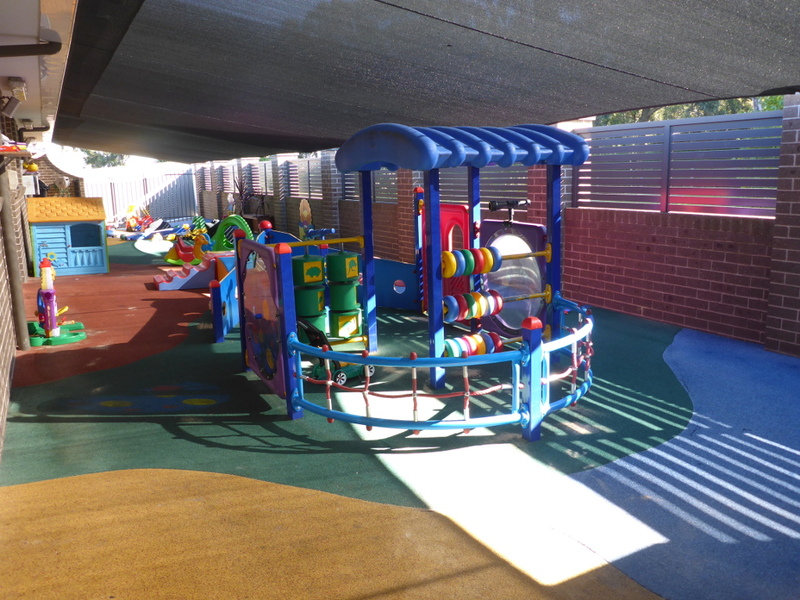 A brightly painted mural stretches along the entire boundary of the outdoor area, which has two slippery dips. 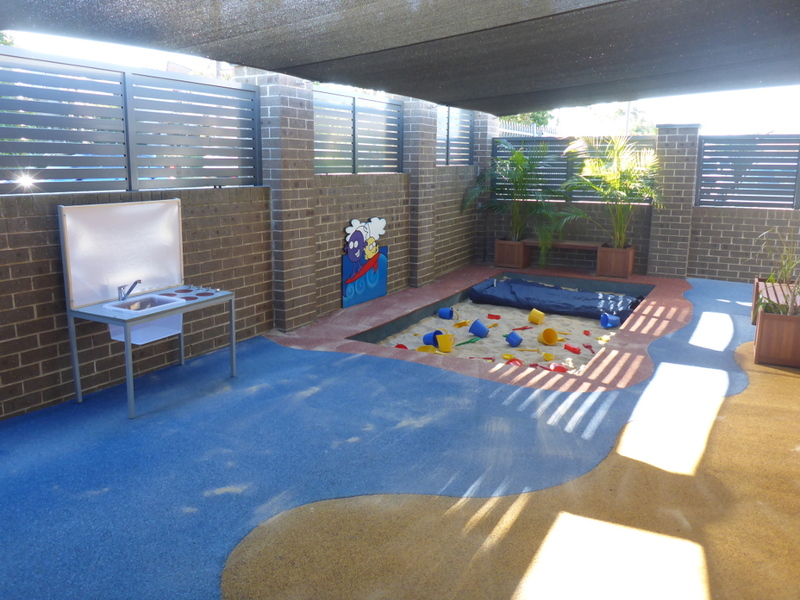 Bikes, obstacles courses, a stage and a wooden cubby house complete our entertainment and recreational area. 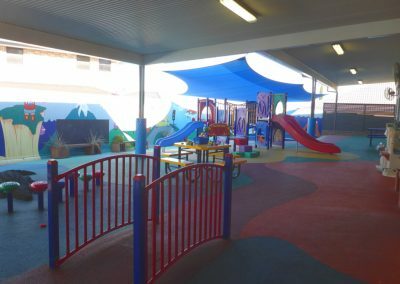 As for the babies’ outdoor play area, we have installed a permanent boat structure that is filled with fun activities and images. Decorated with pictures of berries playing, the play area also has its own sandpit. 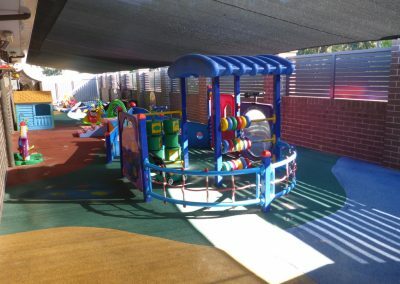 For their protection, the area is completely covered with soft fall and has a pull-out awning that can shield from the sun. 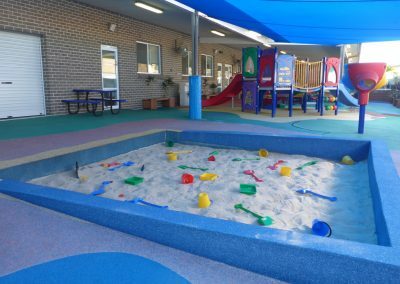 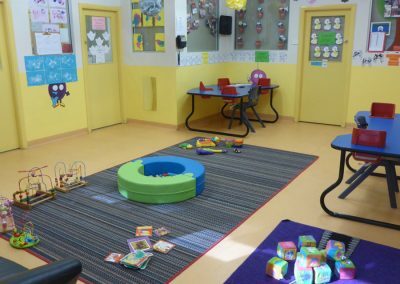 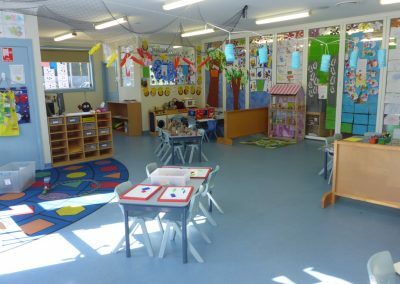 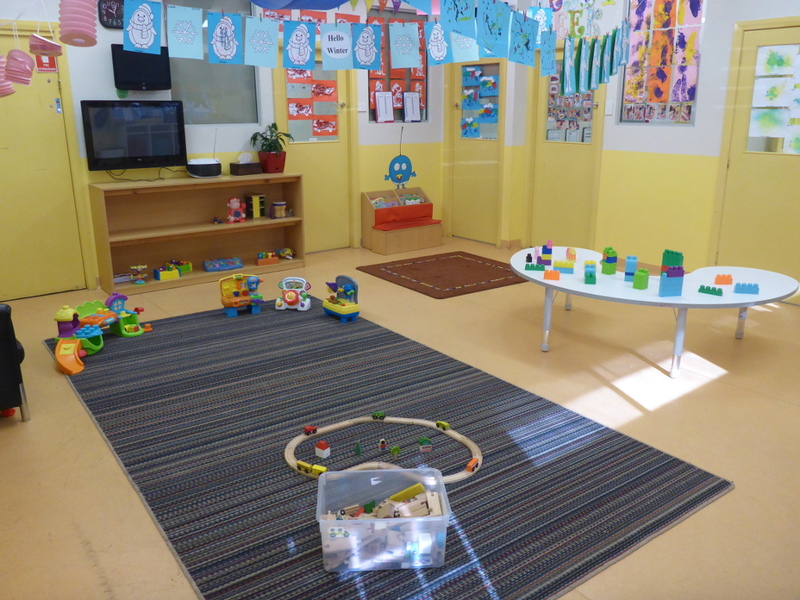 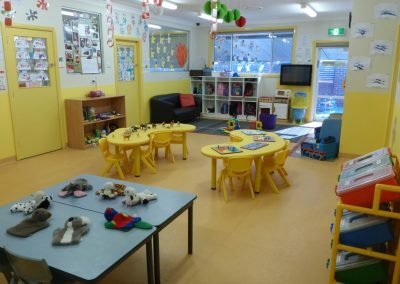 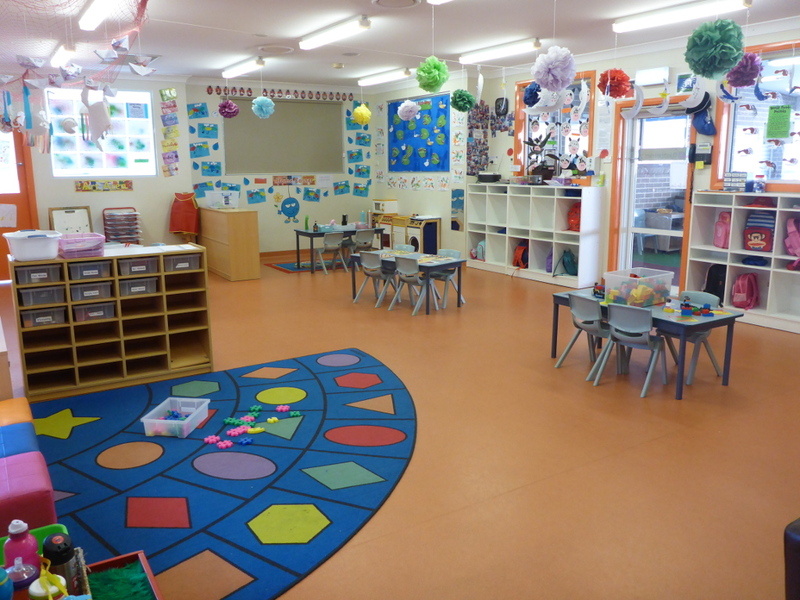 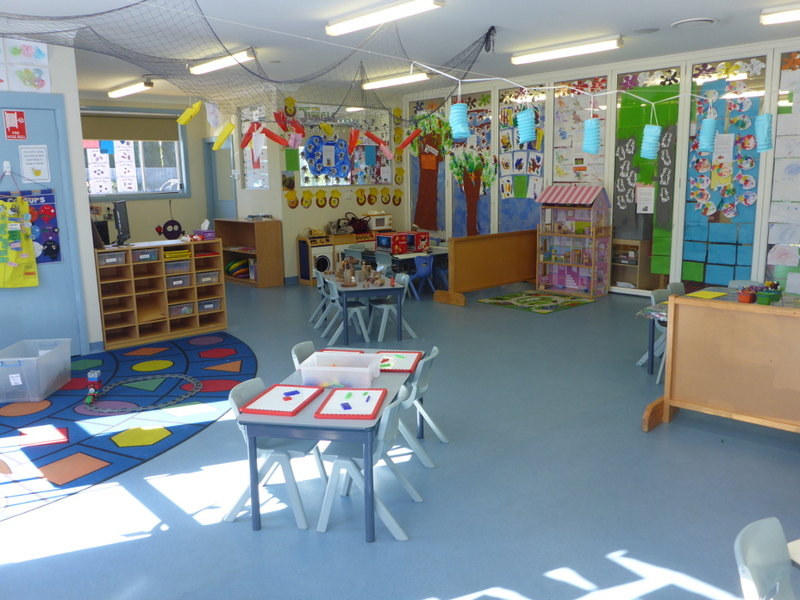 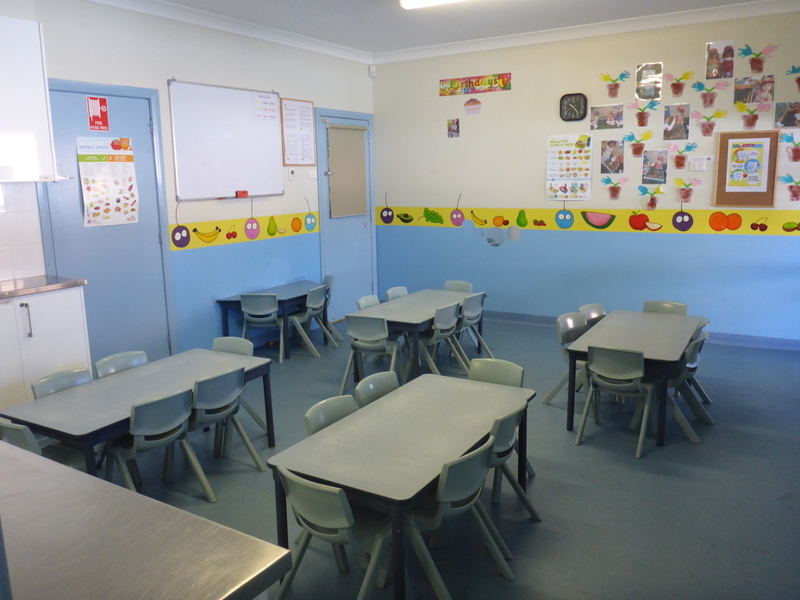 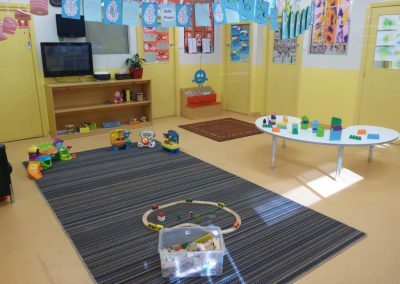 If you are looking for a child care in Quakers Hills NSW, and nearby suburbs, visit our Kellyville Ridge preschool and long day care centre today.